The most recent publication of the superlative European private collection, beautifully produced, illustrated and rigorously researched. 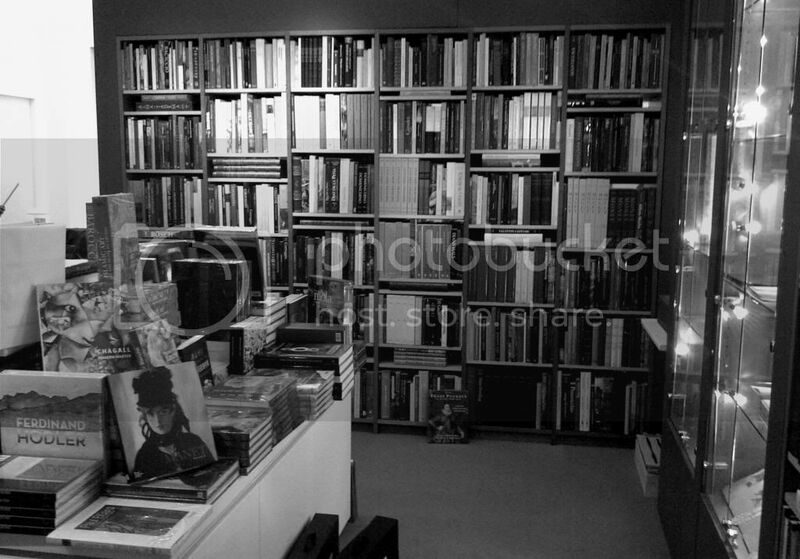 Volume one is a supplement to the previous publication of the same name by Wang Tao, with a further examination of inscriptions, provenance, exhibition histories and publications. The second catalogues 50 new acquisitions from the Erlitou (1900 – 1500BC) and Erligang Periods (1500 – 1300BC) and discusses casting methods, shapes and the faking of archaic bronzes. 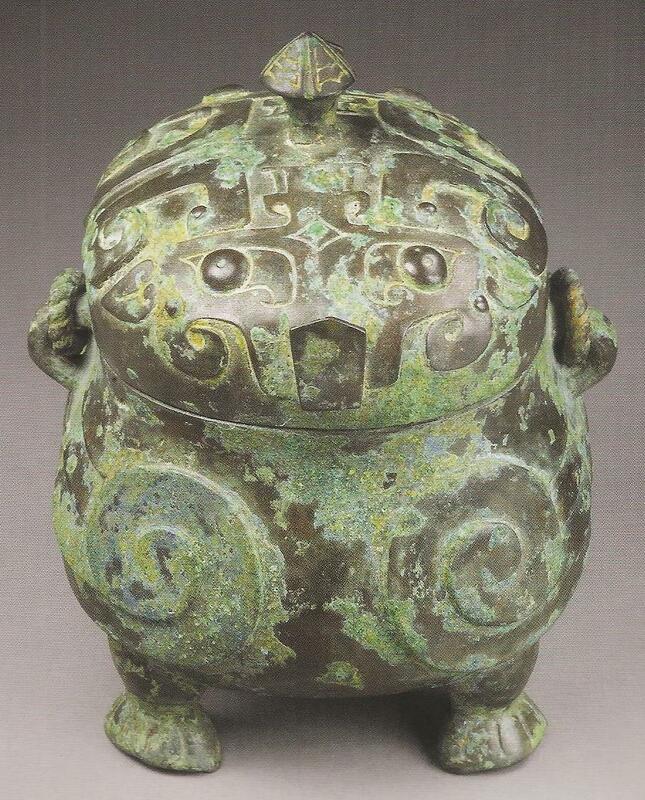 Wang, Tao: Chinese Bronzes from the Meiyintang Collection. London: 2009. 324 pp., with numerous full page colour illustrations. Cloth in a slipcase, 35.4 x 25.8cms. 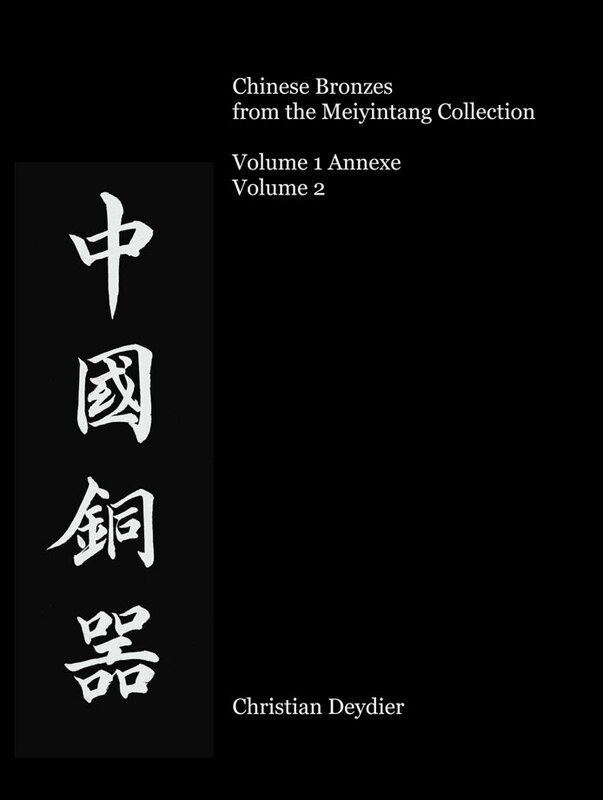 Lavishly illustrated and thoroughly researched by respected scholar, Wang Tao, this catalogue records one of the most important collections of archaic Chinese Bronzes outside China, the great European Meiyintang collection of the Zuellig family. Includes Bronzes dating to the Shang, Zhou and Warring States periods.